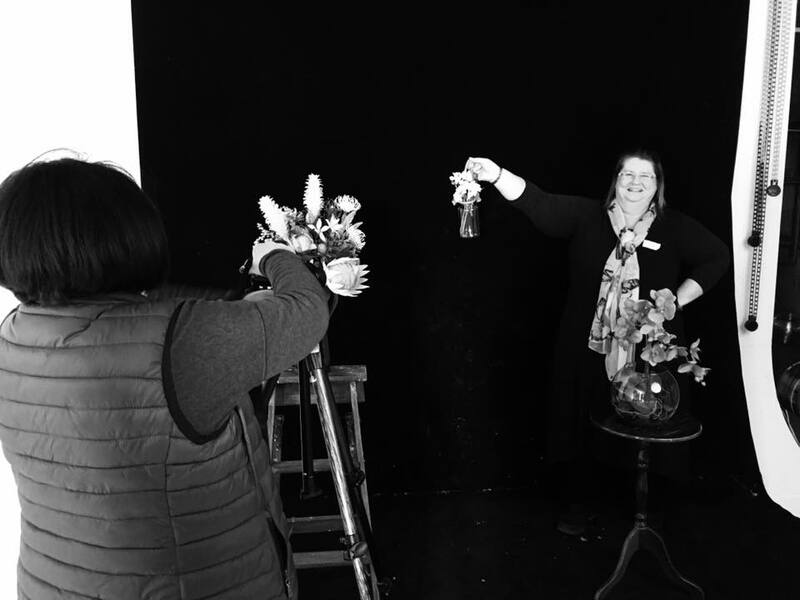 The art of Still Life and styling starts long before we press that shutter button…learn the secrets of what to do; during the gather, the shoot and the edit, with in depth lessons and loads of inspiration. My aim is to provide you with the most creative ideas and workshops to help you take you further on your photography journey. I love to help people in their artistic efforts, creating a positive and encouraging environment for you to continue your growth. I run full and half day workshops, both in my home studio in Narre Warren and where larger crowds demand in an off site studio in Dandenong & am looking at other venues for 2019 as well. Workshops are kept small and hands on usually with a Minimum of 6 clients and no more than 12. Larger group bookings can be arranged on request. I will start running workshops in Mid - to Late March 2019, so please book mark this page or if you would like to be placed on my VIP mailing list to hear about and to book-in to upcoming workshops before they go public (They usually sell out fast), by emailing me on the link below.